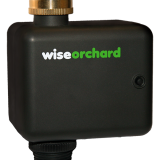 If you love your garden more to be flowery, than green, you need many flowering plants that are long lived. 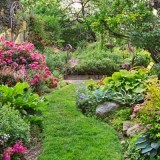 Perennials are relatively easy to maintain and let your eyes enjoy colors. Let’s take a look at some of the best perennials. 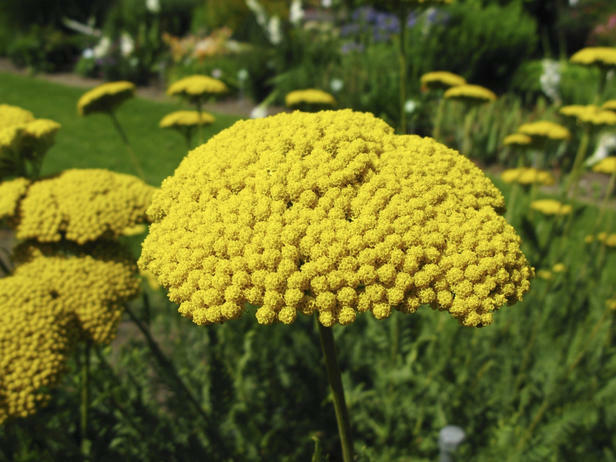 Yarrow is perhaps the easiest flower to grow, even for a totally inexperienced gardener. 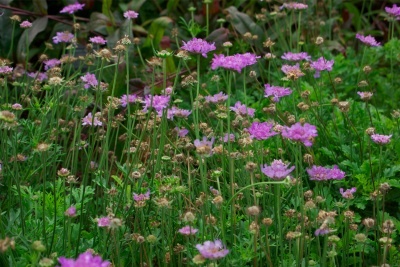 It’s an excellent perennial that is tolerant to heat, cold and drought. 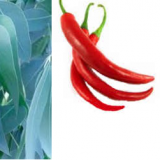 Its dark green or gray-green foliage with a spicy fragrance and flat-topped bright flowers colored in yellow, white, red and pink give your eyes the most desired pleasure. 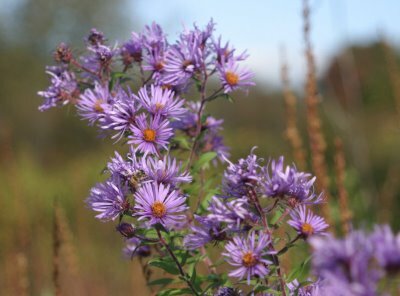 Asters are must-have for your garden if you want it to look smiling always. Their starry faces make anyone appreciate their beauty and they bloom in a variety of colors like blue, pink, purple and red. 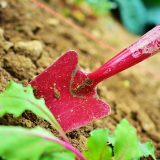 You can plant them at the borders, for their easy availability to cut and bring inside home. If you love paved roads that wind through the garden, bordered with eye-pleasing flowers, moss phlox is perfect for their borders. 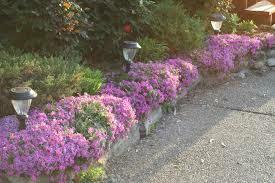 They are also best as ground covers because they form a thick mat about 6 inches tall and 2 feet wide. 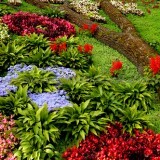 Their color diversity is amazing, like pink, white, lavender, blue and red, with an enchanting fragrance. Leaves are small and slightly spiky. 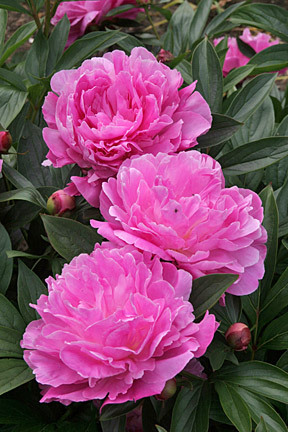 With their lovable colors and sweet scent, peonies can make a valued component of your garden. They even bloom in two colors. Peony is a quite long-lived plant and form 2 to 4 foot tall bunches in shrub-like clusters. These delicate purple flowers are really like tiny pincushions and can adorn your garden in every possible way. They are one of the longest blooming plants, blooming regardless of sun or shade, and their blue butterfly variety is the best heat tolerant. 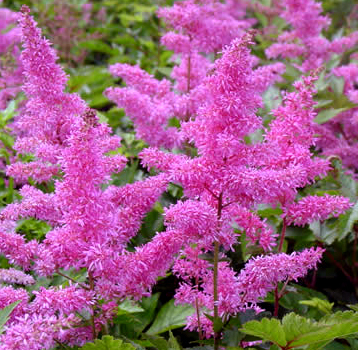 If your garden has some shady, moist spots which you want to make colorful, astilbe is perfect to plant. These brushy plumes rise above their ferny foliage in shades of red, pink and white. 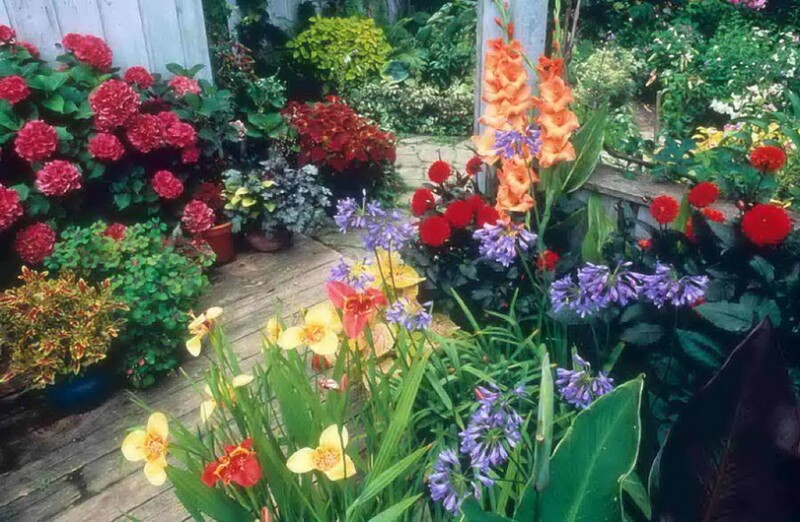 A swath of these multicolored and attractive flowers will give your garden the bright touch of colors. 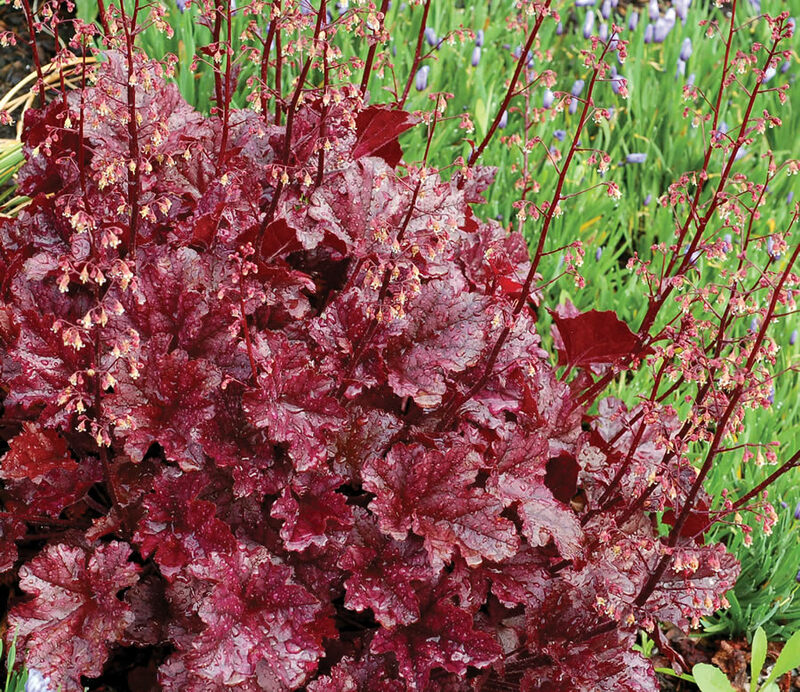 Coralbells present a variety in its charisma with colored leaves and dainty perennial flowers. They bloom in sun or partial shade above the leaves which are ruby red or deep purple. 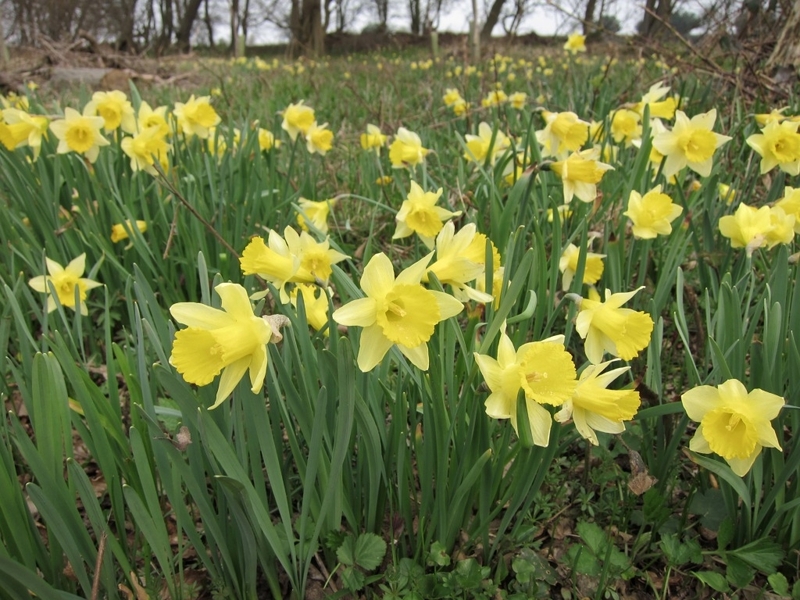 The beautiful daffodils have two layers of petals, one central of corolla and the outer of perianth which is multicolored, in shades of pink, red, peach, orange, yellow and white. Some varieties are fragrant. The narrow strappy flowers of the plant emerge before the flowers and are a bit shorter than the flower stalks, the height being varying in different varieties. 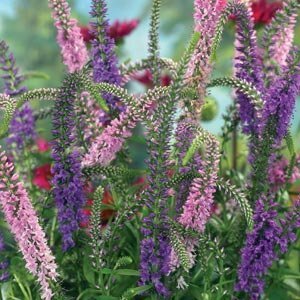 Your garden can become an awesome ocean of tall, blue spikes with this simple, yet beautiful plant called veronica. This 1 to 2 foot tall plant gives shiny blue or red tapering-shaped flowers which are about 7 inch tall. 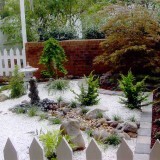 It starts blooming in early summer and flowers up to fall. 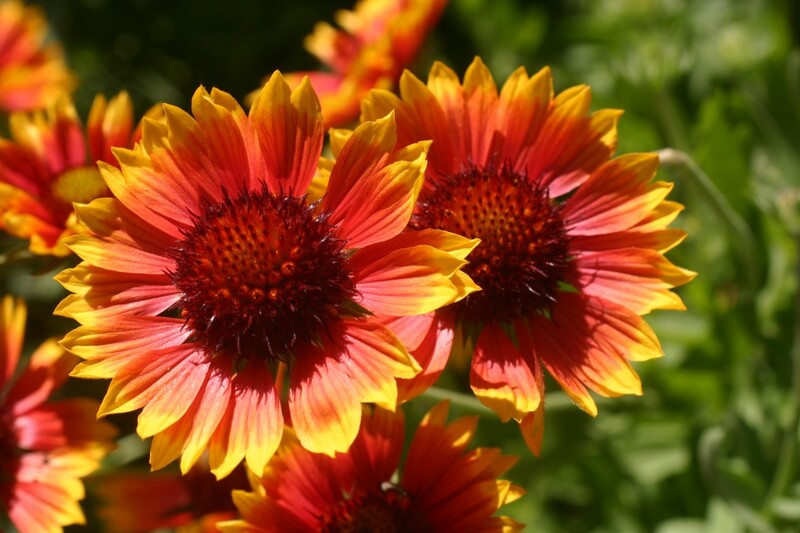 Gaillardia is a must-have plant for your garden, because it has vibrantly colored flowers. 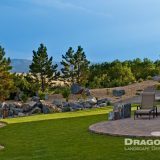 This is a heat- and drought-tolerant wild plant that can provide you wonderful colors though you may or may not take much care of it. 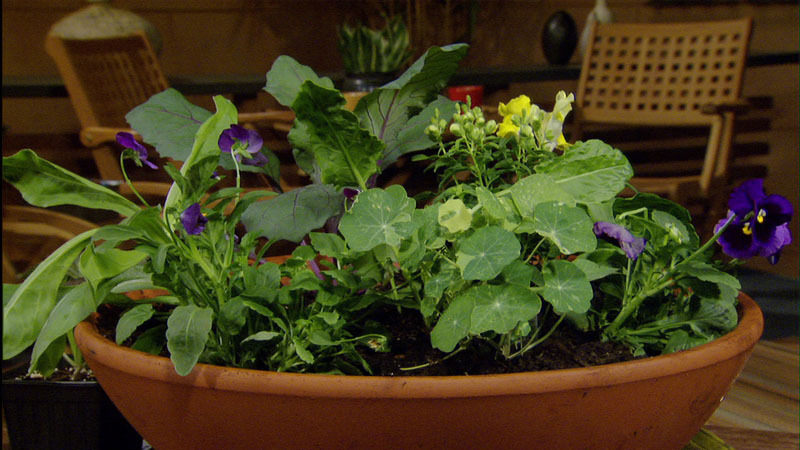 It can grow in poor soil, and gives you bright gold, red or brown flowers, resembling daisies. 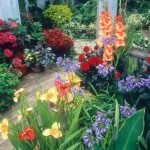 Though the flowers are short-lived, the plant is easy-to-grow and gives flowers right from the first year of planting. Next story Why to Prune Tomatoes?